SRAM’s new wireless electronic shifting system is arguably the most significant cycling tech innovation of the last several years (click to enlarge). With the end of the year fast approaching, it’s time to look back on the best in cycling technology from 2015. To lend us a hand is the gang from the Global Cycling Network. Check out this video where they count down their top 10 new road cycling products from the last 365 days. Here’s a re-cap of the top 10 new road cycling products from 2015. 1. 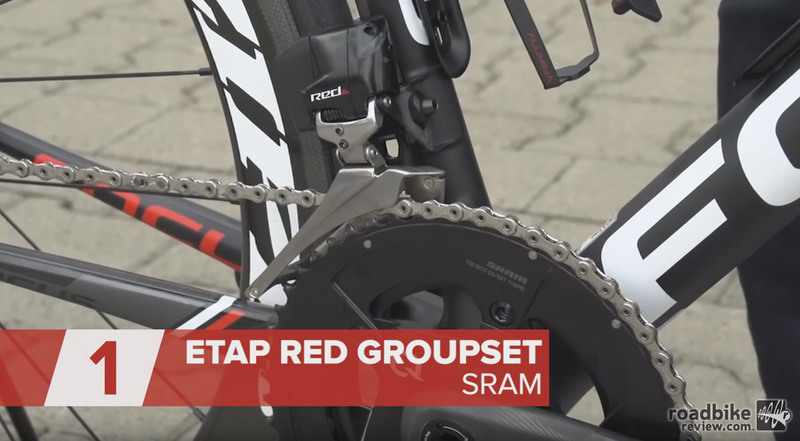 SRAM Red eTap wireless electronic shifting drivetrain. No more wires and a whole new take on the way we shift gears. 2. 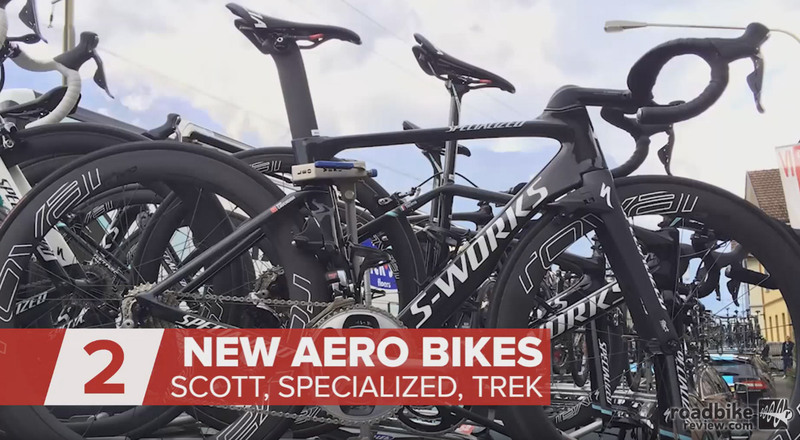 The emergence of aero road bikes continued with splashy new product launches from three of the sport’s biggest bike makers that included lots of proprietary technology. Read more about the revamped Scott Foil, Specialized Venge ViAS and Trek Madone. 3. 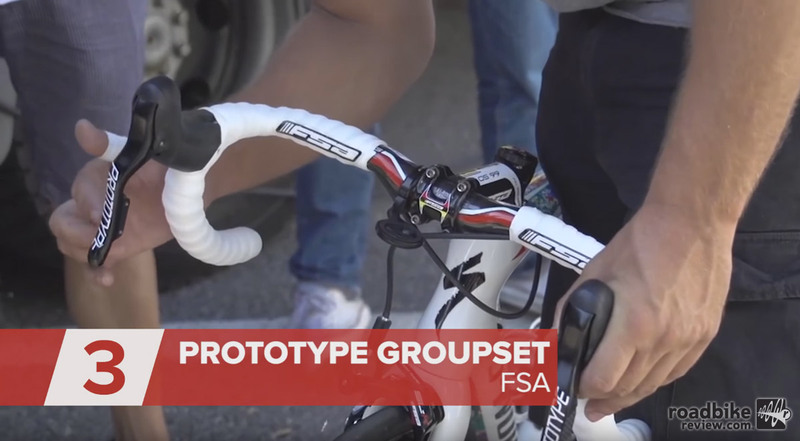 No word yet on exactly when the new FSA electronic shifting groupset will be available to the public, but we love the idea of another player in a market heretofore dominated by just three companies, Shimano, SRAM and Campagnolo. 4. 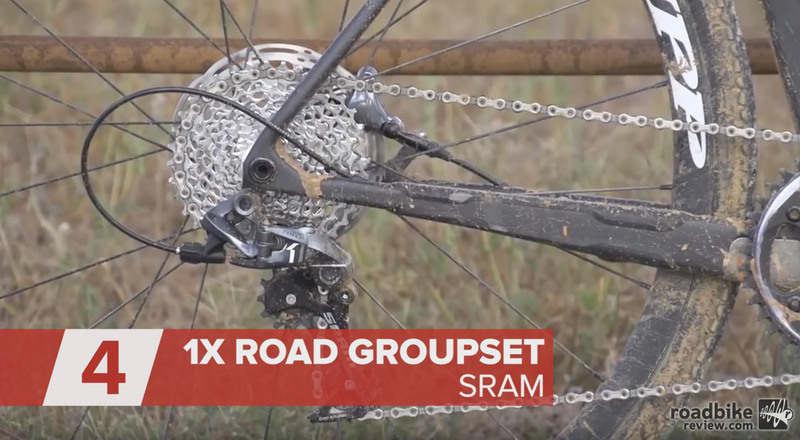 SRAM 1x drivetrains have become a staple of the mountain bike world, and more recently have pushed into cyclocross. But in 2015 the Chicago-based company took aim on the road market. Ditching the front derailleur may not make sense in all applications, but there are certainly times when we loved the simplicity of 1x on the road. 5. Lightweight bikes are still a huge needle mover, and Merida’s new Scultura was among the lightest bikes to make its debut in 2015. Claimed frame weight: a jaw dropping 680 grams. 6. 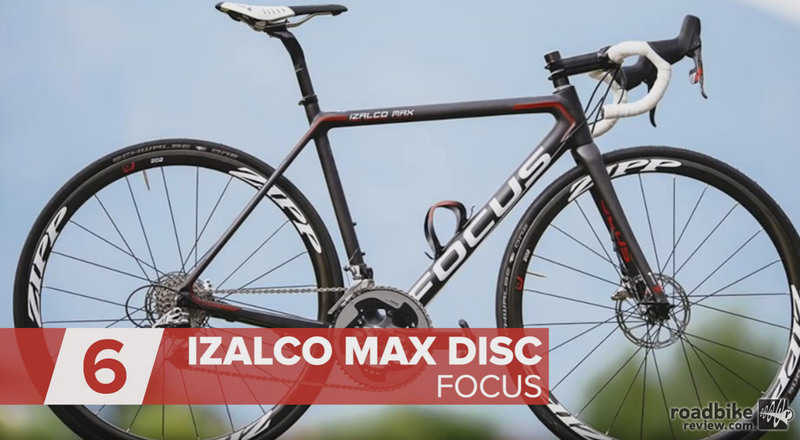 The new Focus Izalco Max Disc combined light weight with the supreme stopping power of disc brakes. Claimed frame weight just 790 grams — and the complete bike comes in under the UCI weight limit. 7. 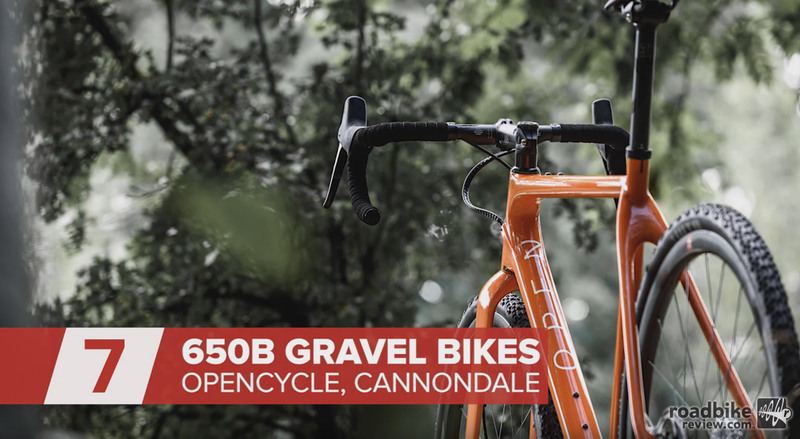 Whether you call them gravel, all-road or adventure bikes, this new segment has exploded. Among the more interesting to debut in 2015, Cannondale’s Slate (with 30mm of front suspension) and the latest offering from Open that can handle up to 2.1” tires on 650b wheels. 8. Spain’s Rotor Bike Components also jumped into the drivetrain fray, showing off a hydraulic actuated shifting system during tradeshow season. 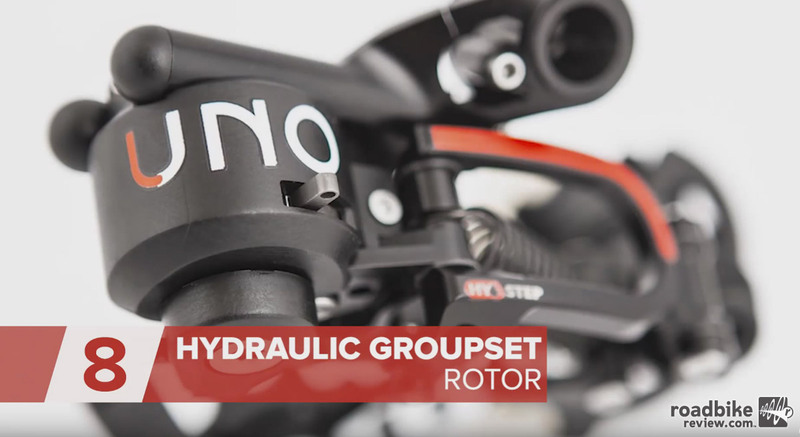 Dubbed Rotor Uno, it’s being billed as the first complete road groupset with hydraulic actuation shifting and braking. 9. 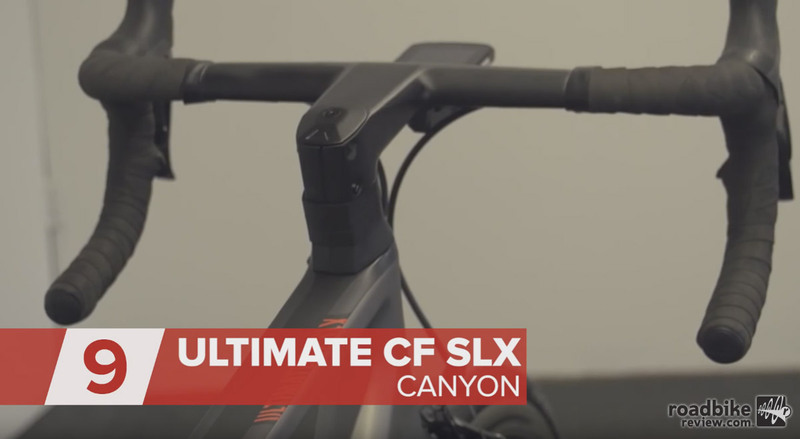 The new Canyon Ultimate CF SLX attempts to bridge the gap between aero efficiency and light weight. More importantly, it seems only a matter of time before the German bike making powerhouse lands on our shores. We for one cant wait. 10. 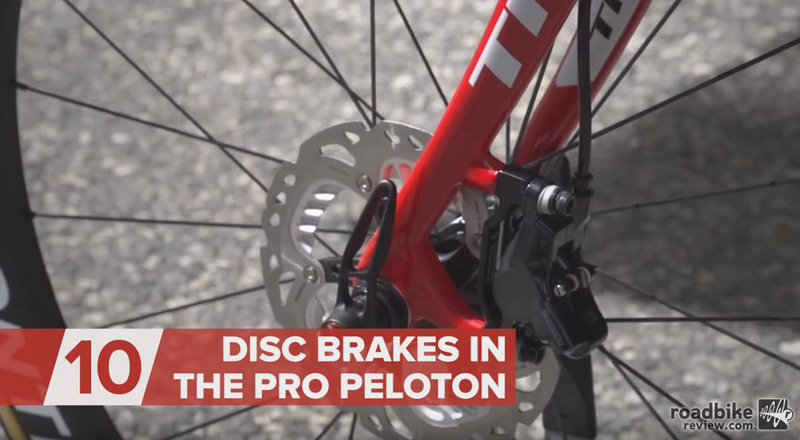 And last but certainly not least is the continuing proliferation of disc brakes, which finally made their debut in the WorldTour peloton. Seems clear that the days of traditional rim brakes on road bikes are numbered. So what do you think? 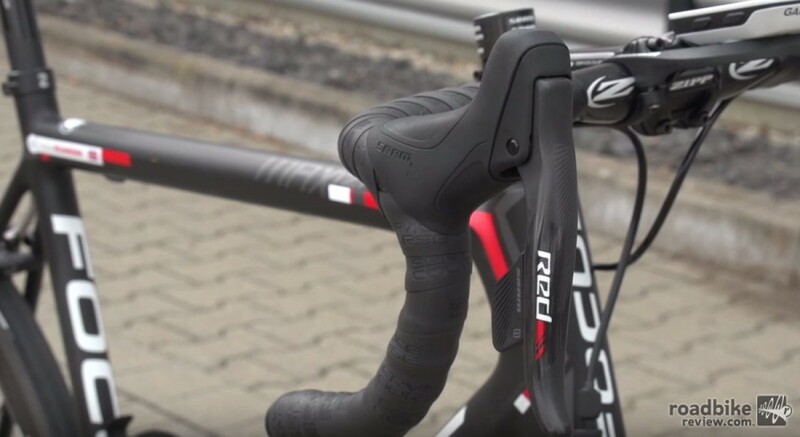 What were your top cycling tech innovations of 2015? And what are you hoping to see in 2016? Let us know in the comments section below. SRAM’s new wireless electronic shifting system is arguably the most significant cycling tech innovation of the last several years. Hydraulic grouped – why? weighs more, costs more, delivers?